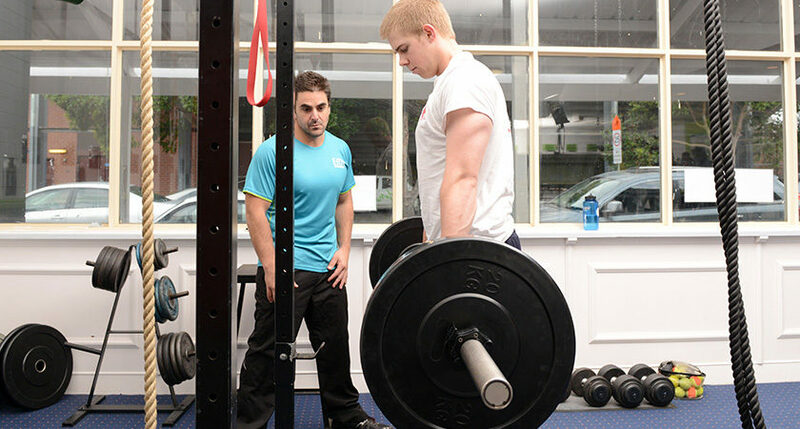 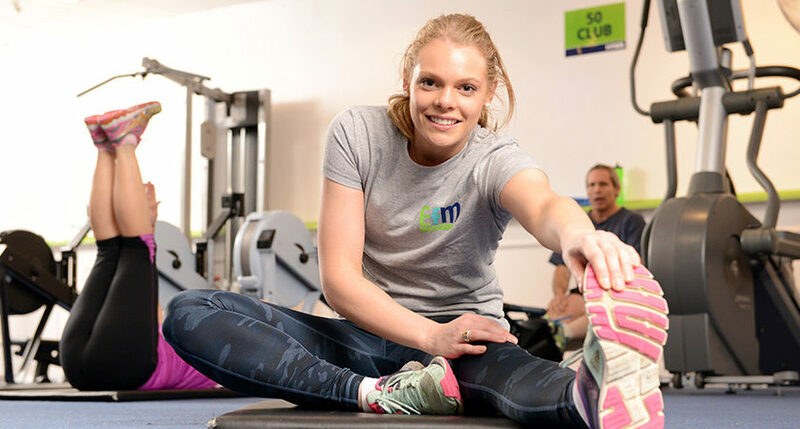 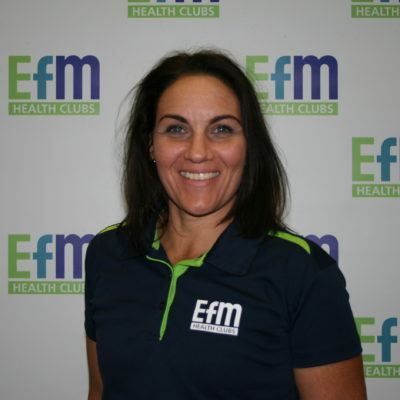 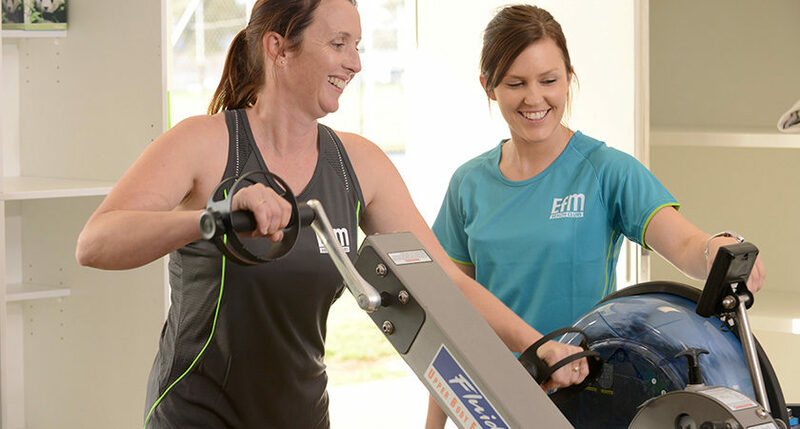 As a valued EFM Health Clubs member, you have a qualified Fitness Coach on hand every session to provide encouragement and support and the guidance you need to achieve your goals. 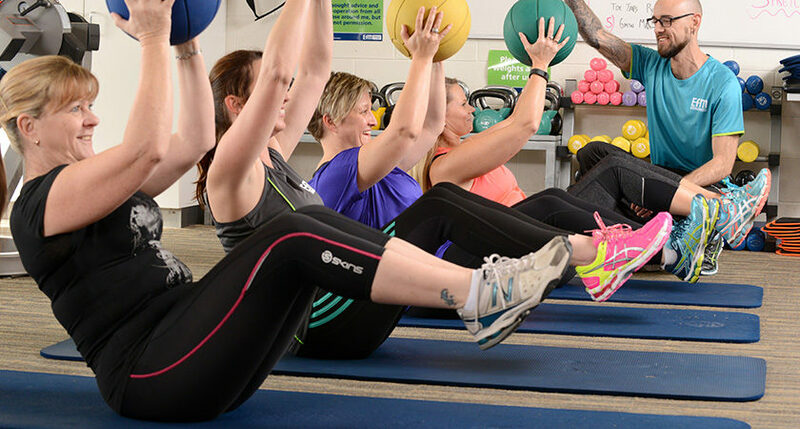 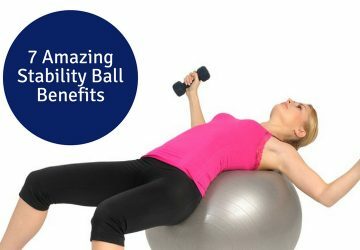 Your membership is a Flexible Monthly Membership, so you’re not weighed down by a lock-in contract giving you great peace of mind that you will receive a tailored, results focused program for ongoing satisfaction. 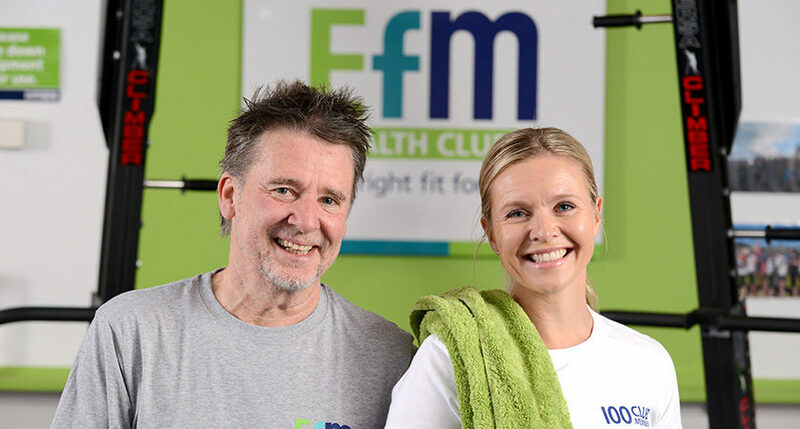 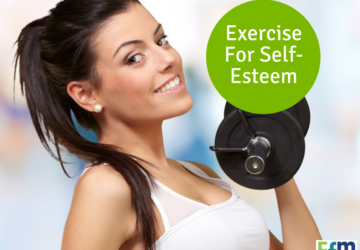 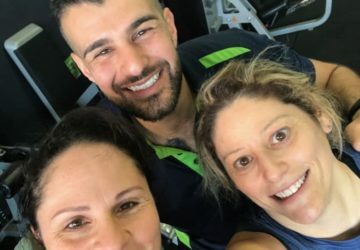 The difference between EFM and what you might have experienced at a normal Cairns gym in the past is that we are personable with our members and coach you through every workout. 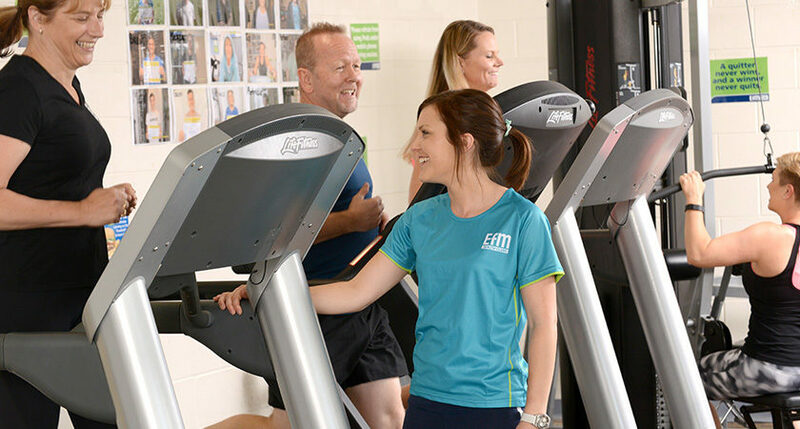 We keep your motivation high by providing friendly follow ups to help you stay on target and offer an outstanding all round service that is second to none. 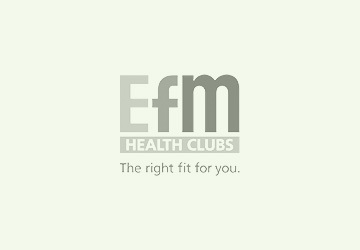 Take a look around our site to find out more and don’t forget to register for some of our special offers on the right of your screen. 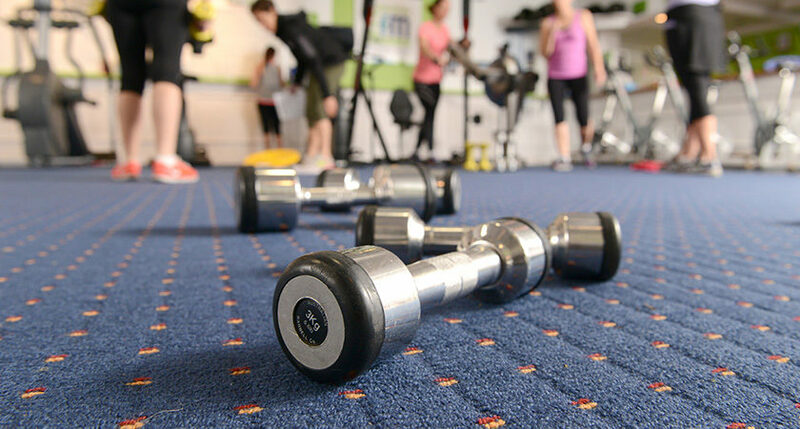 Come by and hear how we can help you on a path to a healthier lifestyle.